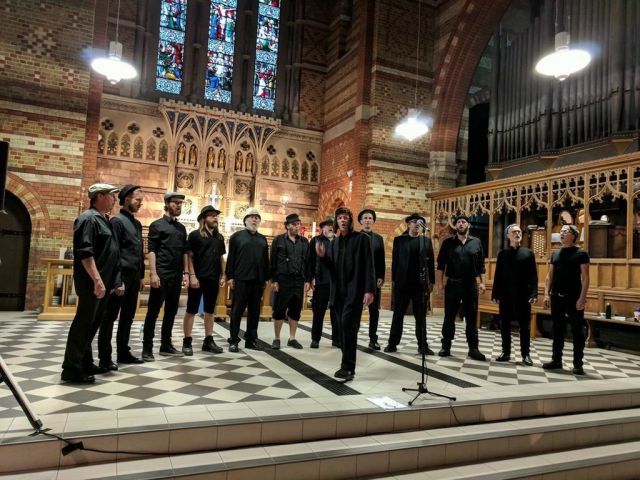 They Spooky Men are more than a chorale. 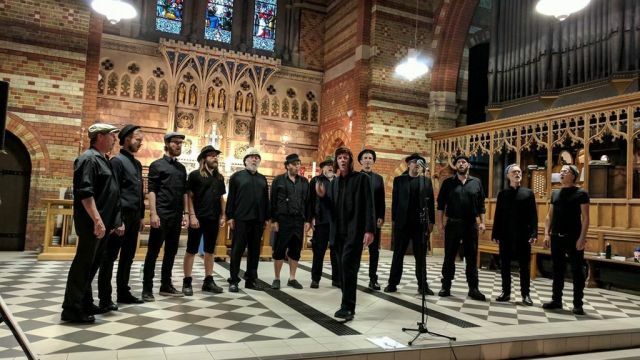 They are a tightly-knit musical ensemble who understand that men singing in harmony can be political, sardonic, theatrical and much more than just “a men’s group”. For more information check out their website https://spookymen.com/about/ or follow them on Facebook. OR book for their performance at The Seymour Centre on June 1st.